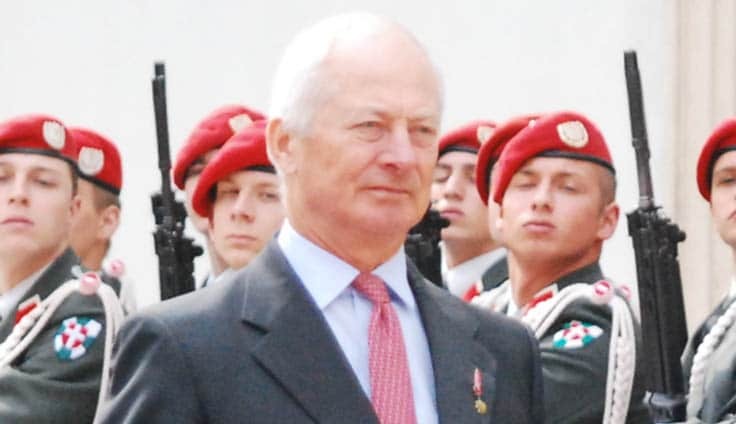 The royal family of Liechtenstein is the wealthiest royal dynasty in Europe, this due to ownership of a private bank, extensive investment and land holding. The Prince and his siblings own between them 100% of LGT Bank, worth over $2.5 billion. In addition to this they have invested a joint $1.4 billion into the Princely Fund, created by the bank in 1998 and with a gross return of 486% since then. 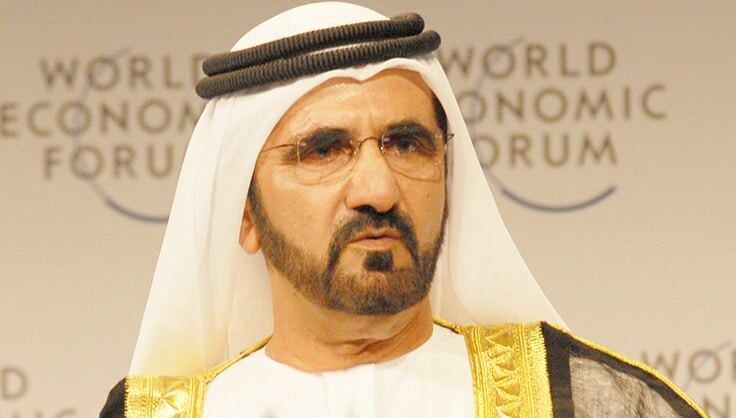 The Dubai ruler is best known for his interest in thoroughbred horse breeding and racing. Many commentators speculate that he is the biggest spender in the history of horseracing, with stables in the Middle East, Europe and the United States. Aside from his interest in horseracing, he has a passion for cars and boats. He owns over 100 cars in his Dubai palace and one of the world’s biggest yachts measuring a mind-boggling 163 meters. He is also a prominent Nabti poet in the Arab world and is also recognized for his humanitarian work, which includes $100 million setting up the Mohammed bin Rashid Al Maktoum Foundation.